The default iOS camera app is simple and easy to use, but it’s essentially stuck on automatic mode. Focus and exposure are tied together to whatever you tap on, composition overlays are limited to a grid, and you’re not really sure what’s getting into the standard 4:3 or 16:9 boxes when you’re taking a video, and you don’t have immediate access to all the important settings. It works, but if you really know what you’re doing, you’ll probably want access to a few more features. 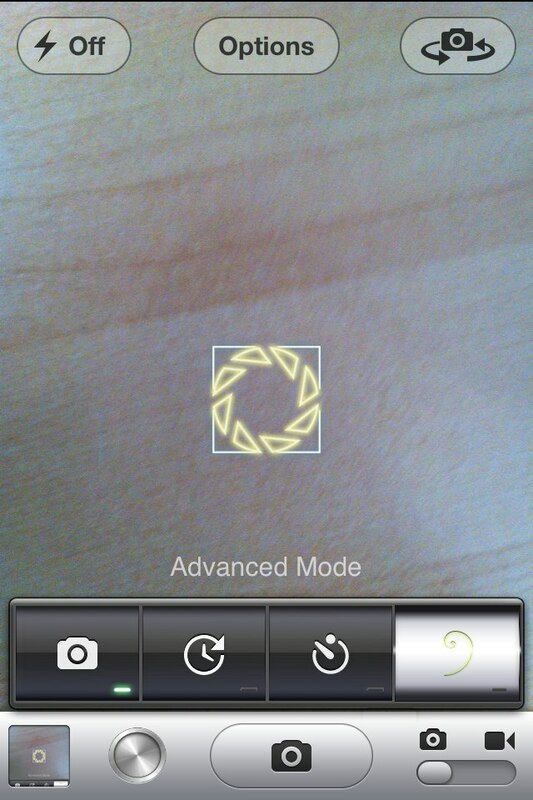 The ‘separate exposure’ option allows you to adjust for brightness without losing focus. One option would be to install an app that provides more features, like the feature rich Camera+ (which happens to be on sale now for $0.99). On the other hand if you need to really improve the iPhone’s stock photography app, you’ll have to turn to tweaks. CameraTweak isn’t the first Cydia tweak to improve on the iPhone’s photography app, but it includes great features for capturing photos and video. On the photo side, CameraTweak brings in separate views for exposure and focus, so focusing on a shadowy object won’t brighten your entire scene; a lapse timer mode for taking photos over time; a timer mode, so you can set up a shot and then run into the frame; and composition overlays, including the a box for the golden ratio, which will help you get your pictures just right. The video features are where CameraTweak really stands out. It has the same separate focus and exposue modes, but also includes settings for framerate and resolution, as well as a guide for ensuring that the action gets into the shot. Comprehensive video editing features separate CameraTweak from apps like Camera+. The best part is all these options are immediately accessible There’s no need to switch out of Camera to dig through Settings and potentially miss a shot. CameraTweak can be found in the BigBoss repository on Cydia for $0.99. CameraTweak is compatible with the iPhone 3GS, 4, 4S, and 5 (if you’re lucky enough to be testing Failbreak), but does not work on the iPads (no word on the iPod Touch). 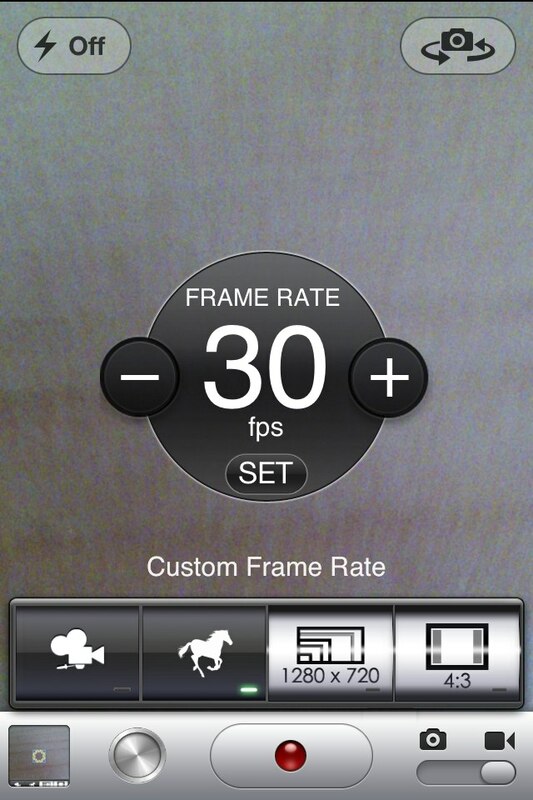 CameraTweak supports both iOS 5 and 6. Do you think that the default Camera app is worth tweaking, or is it better to install a separate camera app? Share your thoughts in the comments section below. I think that the Processor on the iP4 cant handle more than 720p. So, nothing changes.